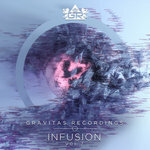 G-Ses i coudn't realy decide between prophets, cerebro and ecotune, but i had to pick one :) Favorite track: Prophets. 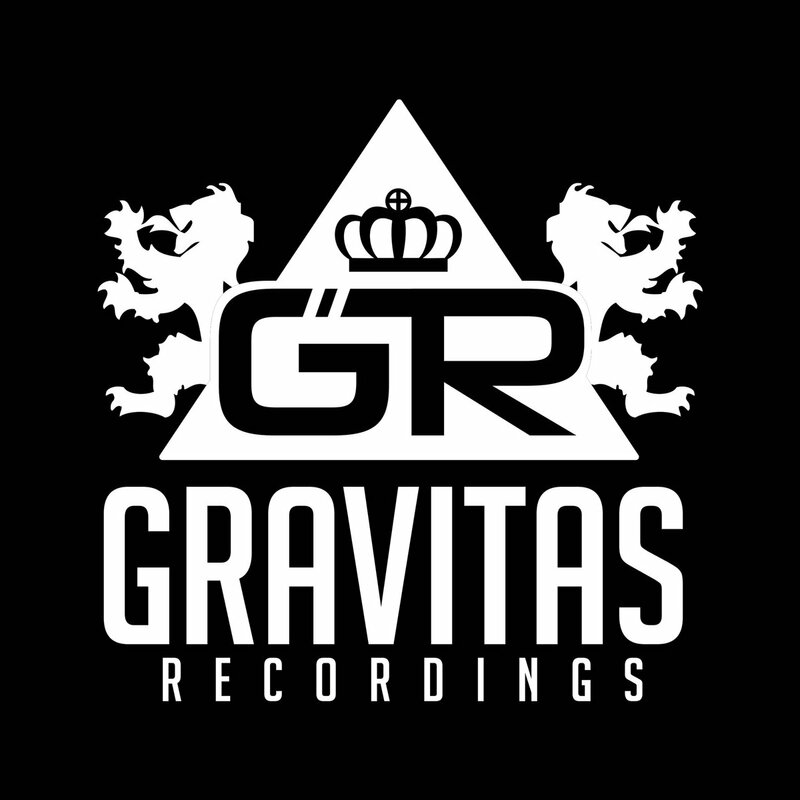 Perfectly suited for Spring, blossoming bass music producer Psy Fi delivers his debut full-length LP on Gravitas Recordings. 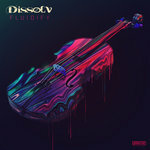 Aptly dubbed, “Totality” traverses a powerfully endearing and eventful journey through a lush and beautiful yet alien soundscape. 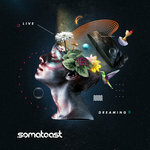 Every track in succession of this continuous mix album presents listeners with a different movement of the adventure; flowing together flawlessly, the collection of songs brim with the wonder and nuance of exploring surreal worlds far from home. 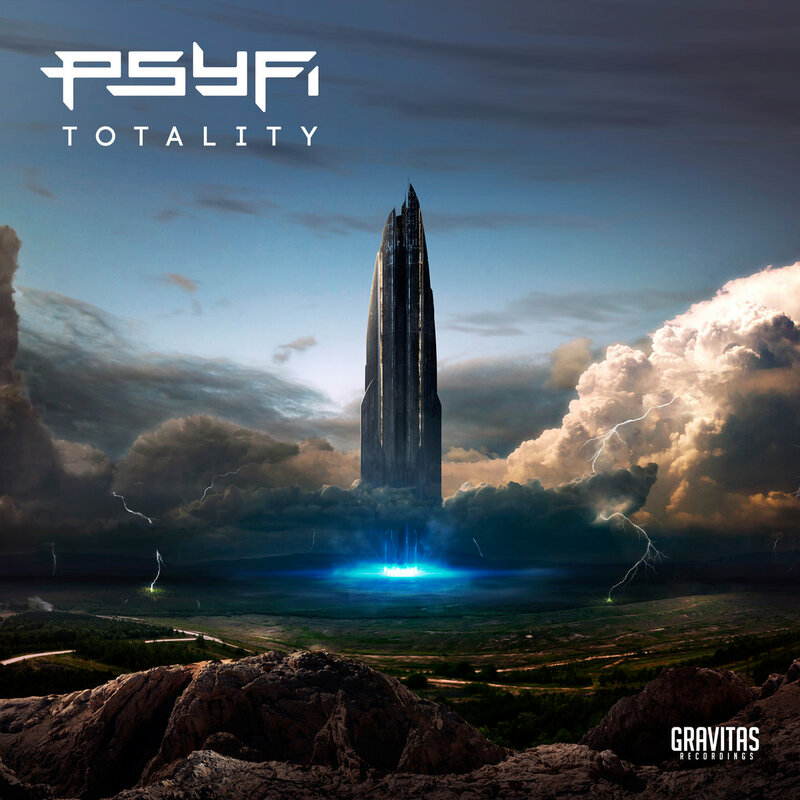 For long time fans, Psy Fi's musical evolution is markedly apparent. Opening with “Union Overture,” the album sets off with a wonderfully orchestral anthem for its maiden voyage. 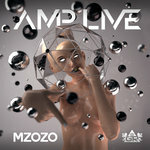 Powerful horns and beautiful synths accompany “As I Go,” showing off a more modern and radiant expression of a sound that Psy Fi has perfected in “Neo Sol.” Bringing up the tempo, “Cerebro” adds halftime drum & bass vibes to the mix while “Prophets” blends complex influences of trap and dubstep at a slower tempo with shimmering chords and chopped vocals. One thing is certain: whether enjoyed in order or in shuffle, “Totality” skillfully blurs the line between contrasting melodic motifs of melancholy and cheer, culminating in a tangibly emotional experience.